Keep it simple and ultra stylish, with this sleek 28 gram sterling silver torque bangle. Designed for effortless everyday accessorising. 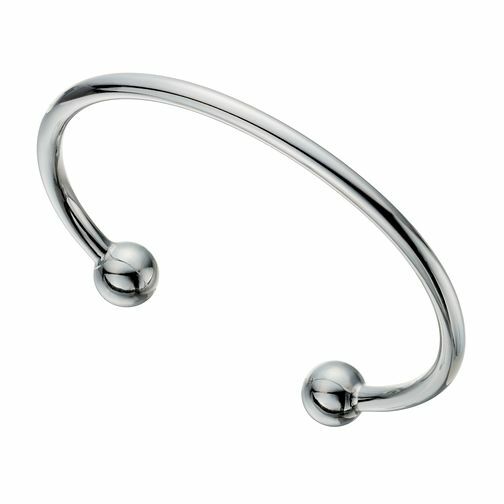 Sterling Silver Torque Bangle is rated 5.0 out of 5 by 1. Rated 5 out of 5 by Anonymous from Great product Bought for my partner for Christmas. He loves it! Looks lovely on and excellent quality.